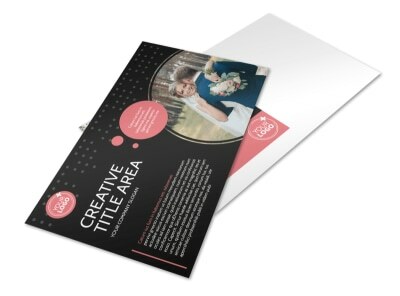 Customize our Beautiful Wedding Photography Postcard Template and more! 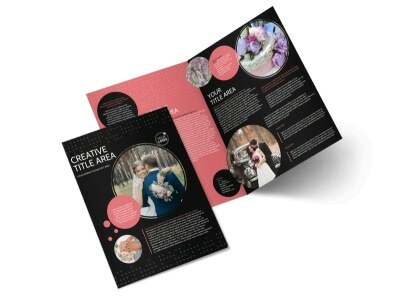 Send out notices of current specials and deals to brides on your mailing list with beautiful wedding photography postcards created with our online editor. 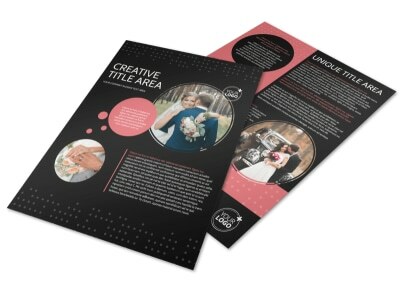 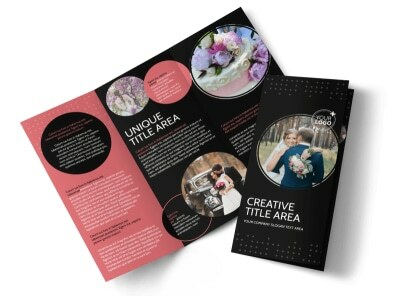 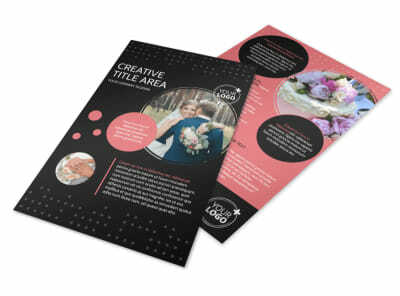 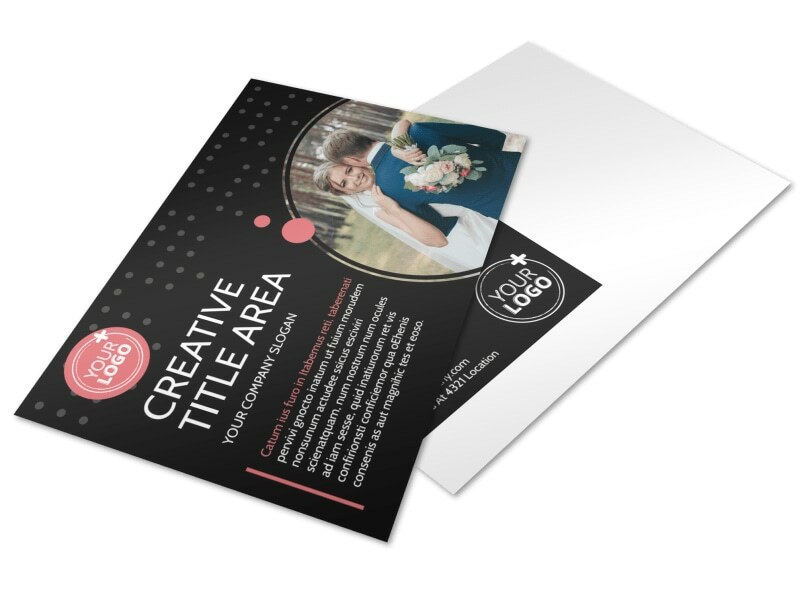 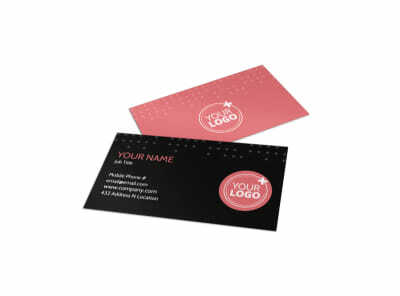 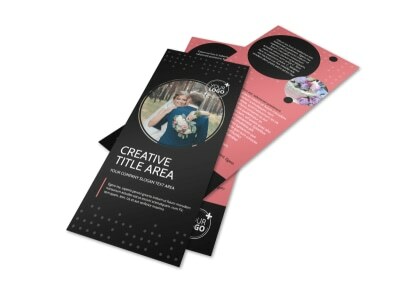 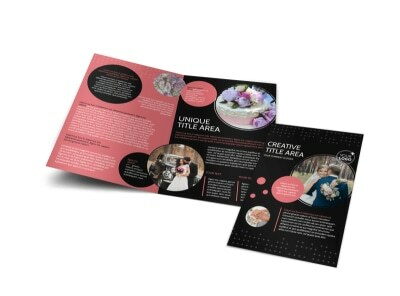 Choose a customizable template and personalize it with your own color theme, images, and other design elements; print from any location of your choosing or allow us to print your postcards for you using premium cardstock.